Glow in the dark is an awesome shirt print option. 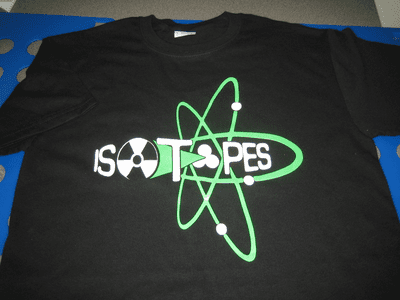 This black t-shirt is printed with glow in the dark ink and fluorescent green. Please call or email to discuss your custom printing ideas.